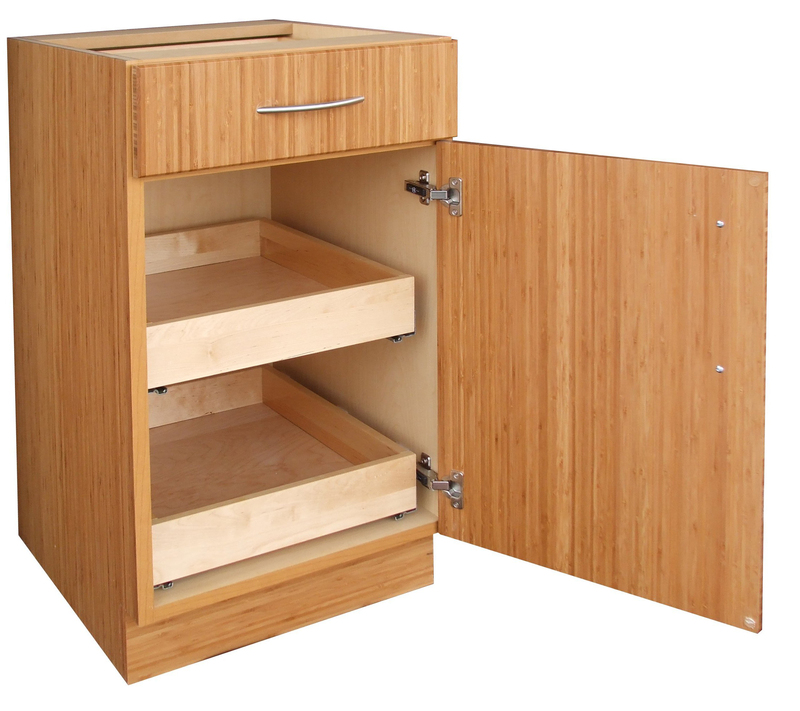 Full-access cabinets, also referred to as frameless or European-style cabinets, do not feature a front frame. The door is attached directly to the side of the cabinet wall minimizing space between doors when closed. Upon opening you will see the edge of the box instead of a frame; offering unobstructed access to the cabinet interior. The full-access cabinet provides a contemporary style, maximized storage space, wider drawers and rollout shelves (versus framed units), and provides continuous symmetry of door and drawer lines. See your Holiday Kitchens dealer for more information and to discover if full-access is right for your project. 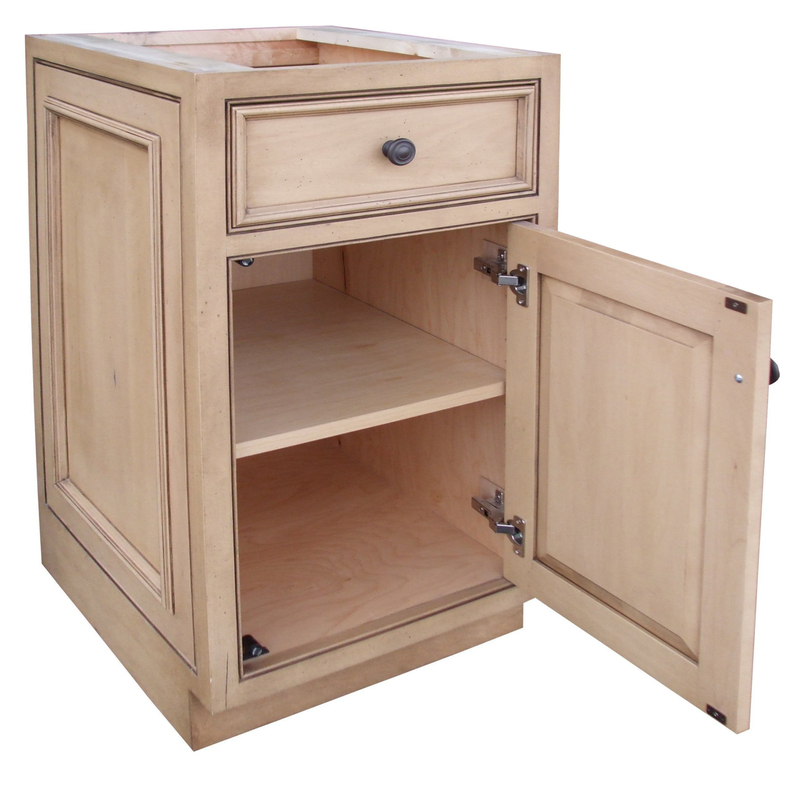 Traditional framed cabinets feature a face frame on the cabinet box. The face frame masks the raw edges of the sides, wherein the doors are attached. The face frame features horizontal rails and vertical stiles designed to add rigidity and durability to the cabinet box. This frame creates a strong base for attaching hinges. Framed cabinetry can be used in any area of the home when utilizing one of the three variations that framed cabinetry offers: partial overlay, full overlay and inset. Each offering shows a different amount of the face frame. See your Holiday Kitchens dealer for more information.